It seems Android manufacturers are all trying to dip into the extreme, with the Galaxy Mega from Samsung, the Ascend Mate from Huawei and now the Xperia Z Ultra from Sony. All of these phones top 6-inches, but the Xperia Z Ultra hits a new height, at 6.4-inches, really pushing the limit of what we could even call a phone. Put in comparison with the Nexus 7, the Xperia Z Ultra only seems a small amount of way from what we would call a tablet. Sony seems to have just made the Xperia Z Ultra everything we love about the original but blasted up to phablet heights. 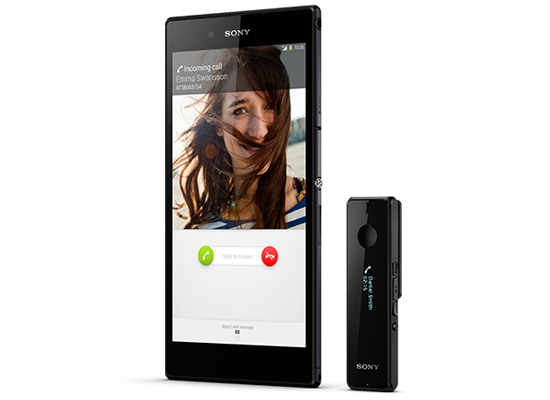 The Xperia Z Ultra comes with a 1080p screen and is waterproofÂ certified to IP58, a higher grade than the original Xperia Z. At 212g the Xperia Z Ultra is not going to be remembered as the slimmest phone on the block, but at this size we don’t expect Sony are thinking that either, they claim the phablet is about the size of passport. 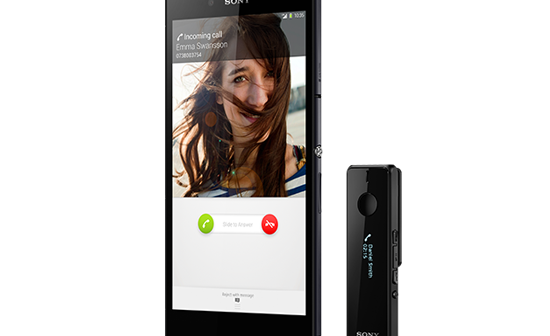 Impressively the Xperia Z Ultra will pack a big punch, with the Snapdragon 800 processor running at 2.2GHz and 2GB of RAM. Sony states battery life will come to about 14 hours normally, although this will have to be tested. Sony also states the touchscreen will recognise any conductive tip, including a pencil or stylus. The phone comes with a small Bluetooth mini handset for switching music, amongst other tasks, for when carrying a 6.4-inch phone isn’t a welcoming experience. No price was announced but the phone will be available globally in Q3, probably at the same time as the Smartwatch 2.